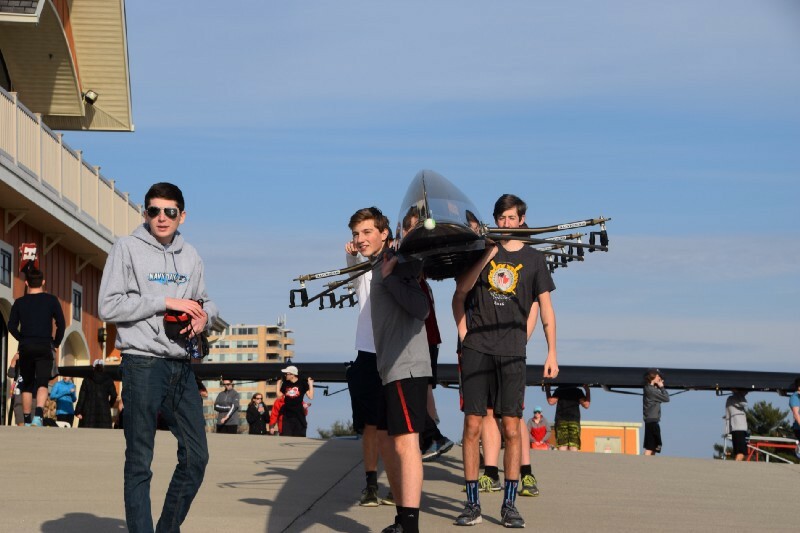 Also: A crew team hits the water for the first time this spring and an election becomes historic before a vote is even cast. 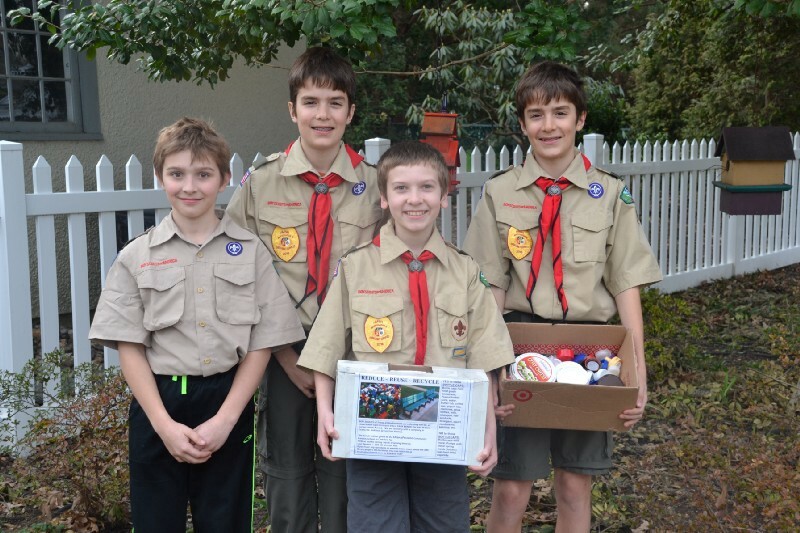 Haddonfield Boy Scout Troop 65 is collecting bottle caps for a good cause. So far, the group, whose project leadership is twelve years old, have collected 103 pounds of bottle caps. Once the group collects 400 pounds of the caps, they will be turned into a park bench and placed in an urban garden in Camden. They still need some help collecting more bottle caps. Haddonfield Memorial High School’s Crew Club took to the water for the first time in 2017. The team, which practices on the Cooper River, will be competing in events in New Jersey and Philadelphia. 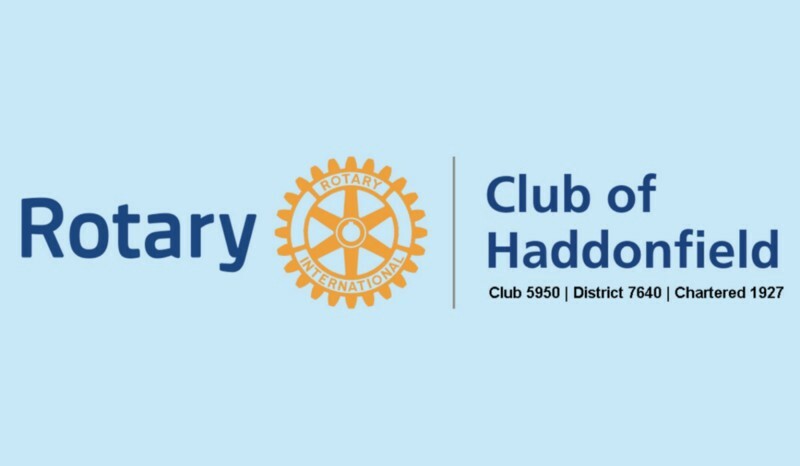 The Haddonfield Rotary Club announced that it would honor six of its members during its 90th Anniversary Gala April 23. The six people who were chosen represent a spoke on the Rotary wheel. The six members include a first responder, a teacher, a “Rotarian of the world.” a volunteer, a community leader and a spiritual leader. When the March 6 deadline came and went, only three people had filed with the borough clerk to run for a commissioner seat. The three vying for a seat are currently serving as a Commissioner. 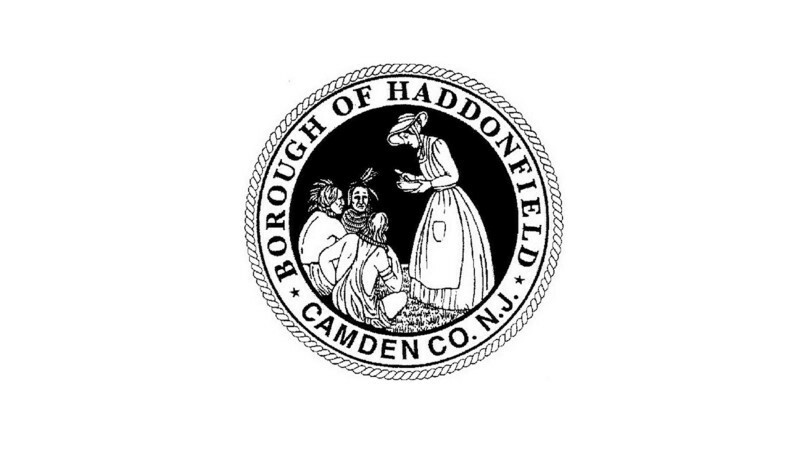 It is the first time that a commissioner election has gone uncontested in Haddonfield since 1945.